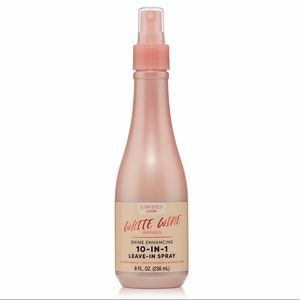 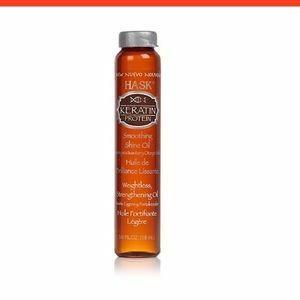 Hask Morocco Repairing Shine Oil to the rescue! 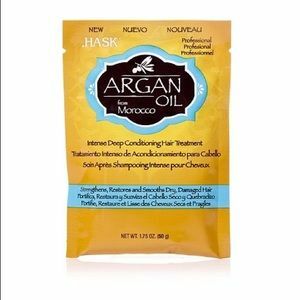 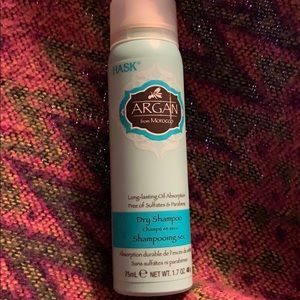 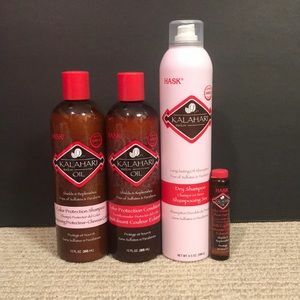 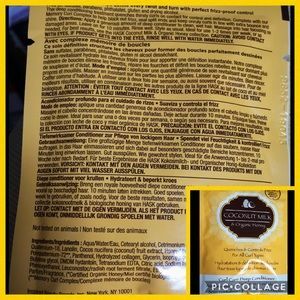 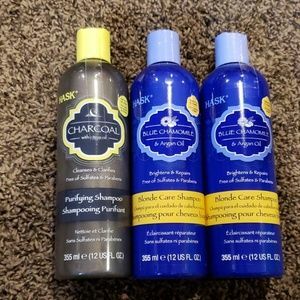 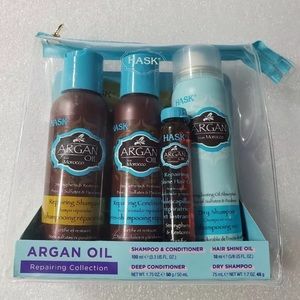 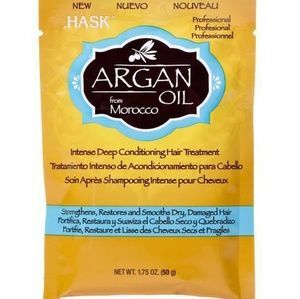 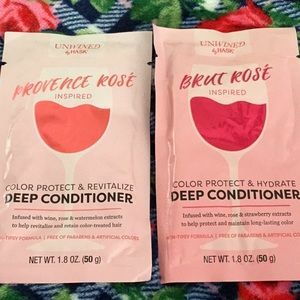 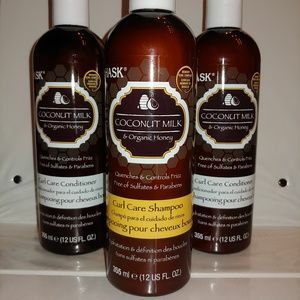 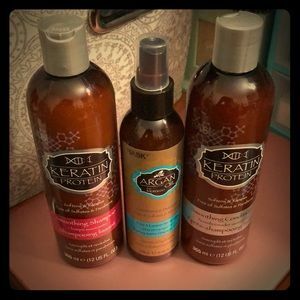 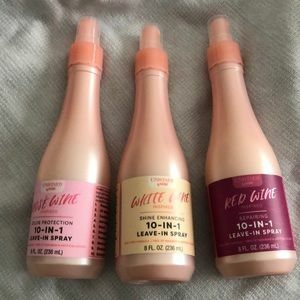 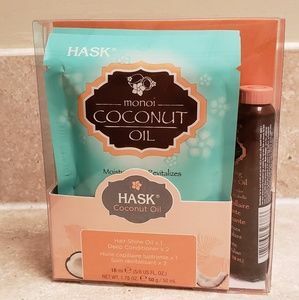 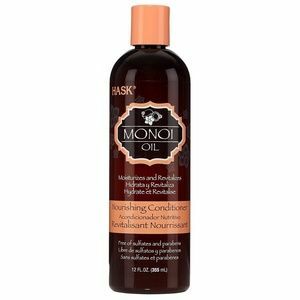 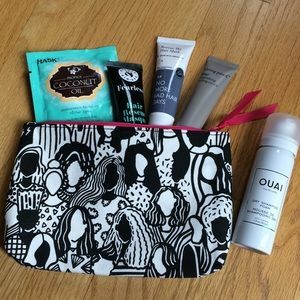 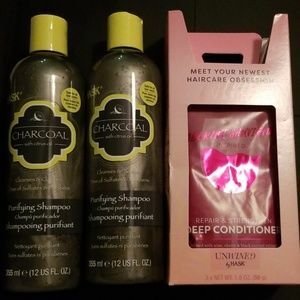 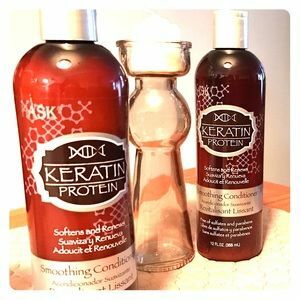 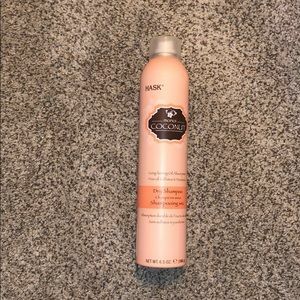 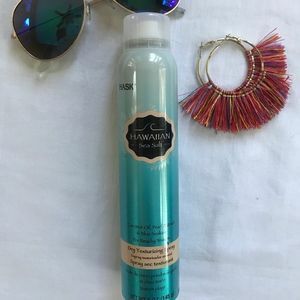 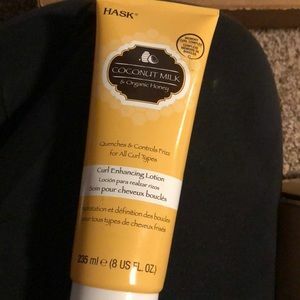 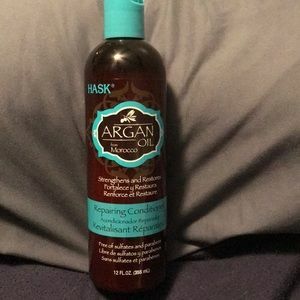 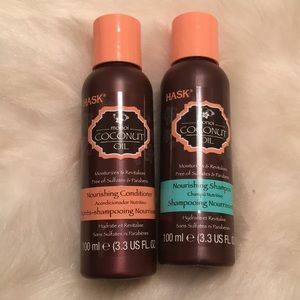 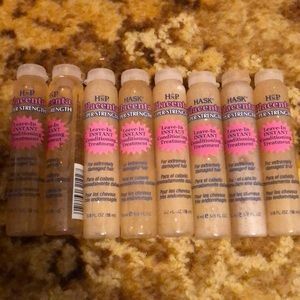 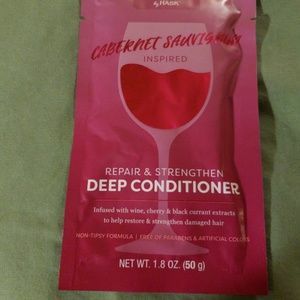 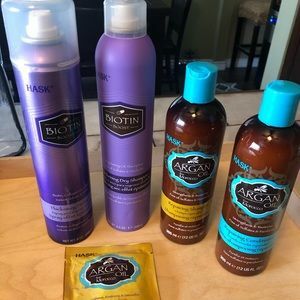 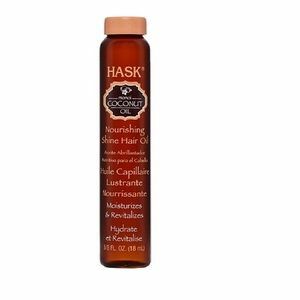 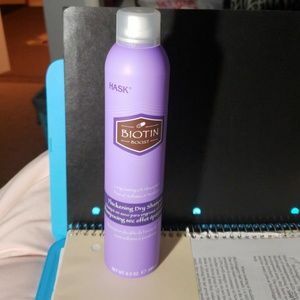 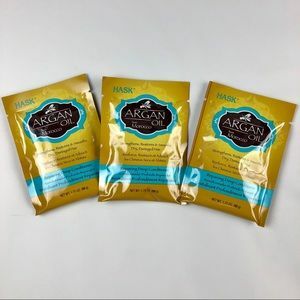 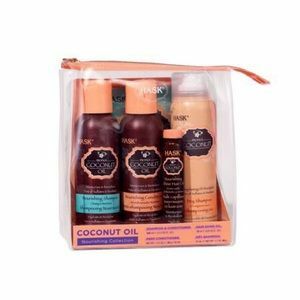 HASK SHAMPOO, CONDITIONER, & STYLING BUNDLE! 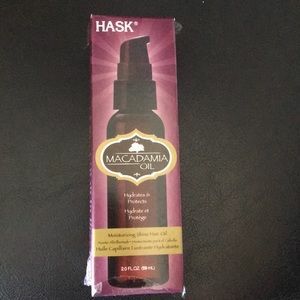 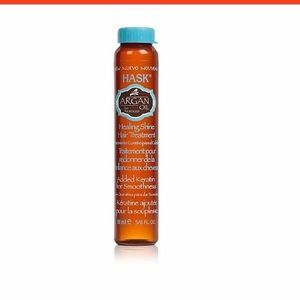 Hask leave In instant conditioning treatment.